Now, it's time for you to move on south- just recently, DinoHunt Corporation's probes have discovered new lands, down below the equator, dominated by arid deserts, dry savannas and steaming megavolcanoes, among others- and inhabited by synapsids, basal archosaurs and primitive dinosaurs. The new region, aptly dubbed "the Triassic Sector", is now being opened exclusively to the most experienced hunters, with the promise of hunting the ultimate carnivore: the mighty Megalosaurus. Do you have what it takes to venture down under? Alien DH- weapons, beta testing, PR. DinoHunt Investor- for helping flesh out the story, letting me bounce ideas off him, contributing to the Atlas entries and writing the 10th animal's in-game description. Alien DH- for promoting the mod on his channel during its early years. Saurian Target- for his extensive coverage of the mod and its lore on his channel. The Carnivores Saga at large- for their support, and for making Triassic part of their legacy. Another year has come and gone. The past year was rough all around, so perhaps it's time to start the next one with something good. Well... as good as I could make it, at any rate. Carnivores Triassic's final version will be released at midnight, Eastern/Standard Time. It's been a long road since the mod's humble beginnings WAY back in 2007 and up to this very moment. So with almost a decade of on-and-off development, what's in store for us, and was it worth the wait? The most notable feature of the final release is the one many people have been waiting for since the last public Beta version was released in June 2014- the 10th huntable animal of the Triassic Sector has arrived. Those who played the final map released in 2014 know the story behind this elusive beast. Held in a now abandoned DinoHunt facility on the border between the Central Sector and the Triassic Sector, the creatures broke loose and invaded the latter, leaving a trail of destruction in their path. 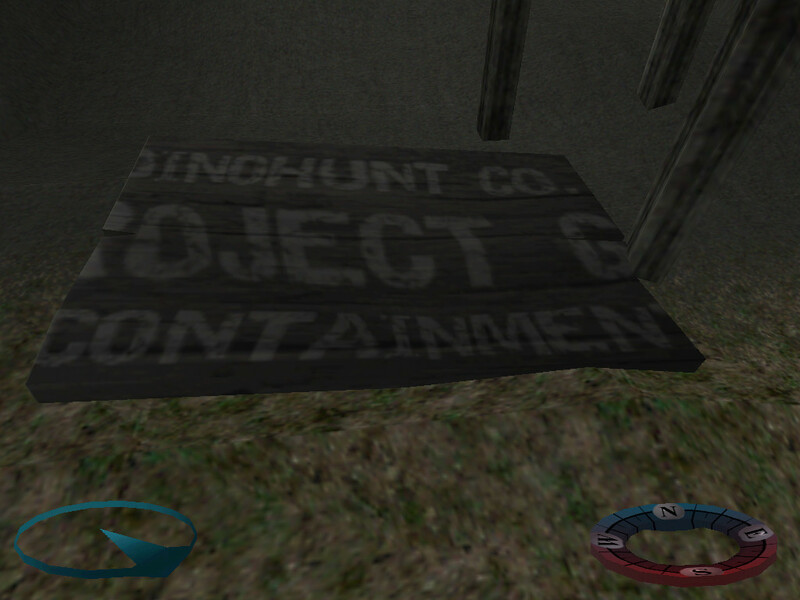 Now it's up to DinoHunt's bravest clients to destroy the invasive species before it changes the planet forever. In addition to the 10th animal itself, I had a few DLC animals in the pipeline. These have been announced before, but not released publicly until now. Of the four animals announced and in different stages of progress, however, only two were ever actually completed: the Estemmenosuchus (replacing the Lotosaurus) and the Gorgonops (replacing the Postosuchus). In addition, the mod's first (and so far only) official DLC map, Sunset Field, has also been added to the bundle for your convenience. 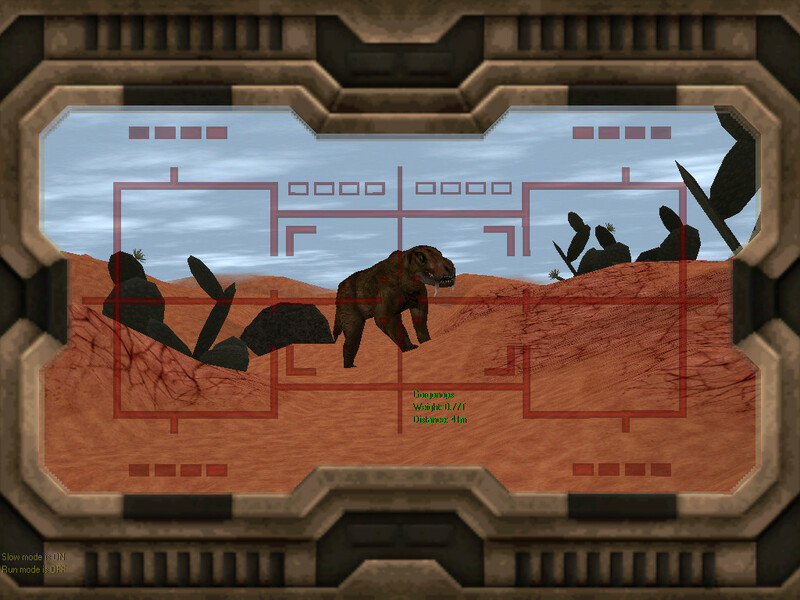 Regardless, you can still import any other map for Carnivores 2, Ice Age and their subsequent mods to hunt Triassic Sector animals in, should you so desire. Now I must tackle the Woolly Mammoth in the room: what took Carnivores Triassic so long to be completed? Well, the fact is, Carnivores Triassic was never completed to begin with. Despite being final, the current release is an unstable one. It's still the same game you enjoyed- only 99% completed, not 100%. My original vision for this game included extensive source code modifications, new animals, and other features that would have required great skill and knowledge that go above and beyond my own. However, for better or worse, the Carnivores modding community had changed in the past couple of years. Leading modders left, new ones have joined, and many new and exciting modding projects started. 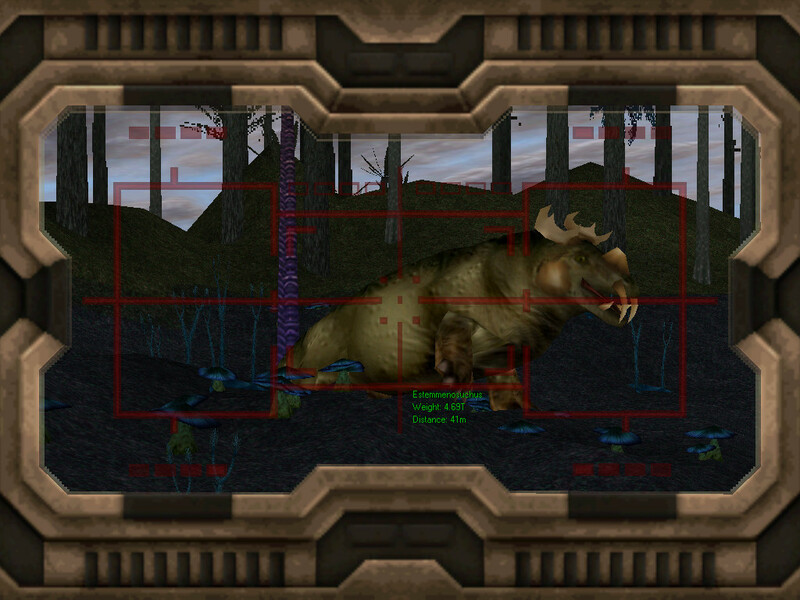 In a way, Carnivores Triassic itself was responsible for many of them, being the first true Total Conversion for a Carnivores game and introducing the sector system that many modders ever since have built upon and added to. But Carnivores Triassic itself was forgotten. It just wasn't that exciting anymore. And that's okay. The fact is, this is the final release of Carnivores Triassic not because it is completed, but because its time to end has come. The Triassic Period of Carnivores modding is over, giving way to newer and better mods. Many of which I myself have contributed to, in one way or another. This final release will hopefully give some necessary closure to a truly unparalleled time in my life, and in the lives of those who played and enjoyed this mod. I hope you enjoy it, despite its flaws. And it is flawed. Be sure to read the README.TXT file for all of the recorded problems and issues known to exist in this build. They will probably not be fixed, not next year, not ever, but you can still enjoy the game despite them. I know I do. Alas, now is not the time to be sad. I came to bury Carnivores Triassic, but not to mourn it. As I said, newer, better mods are being created, even as we speak. Among them is Carnivores Triassic's spiritual successor, one which will hopefully be just as enjoyable and nuanced while avoiding the fatal flaws of its prequel. Work on this new mod is well underway, and you can look forward to an official statement soon. The end... is the beginning. 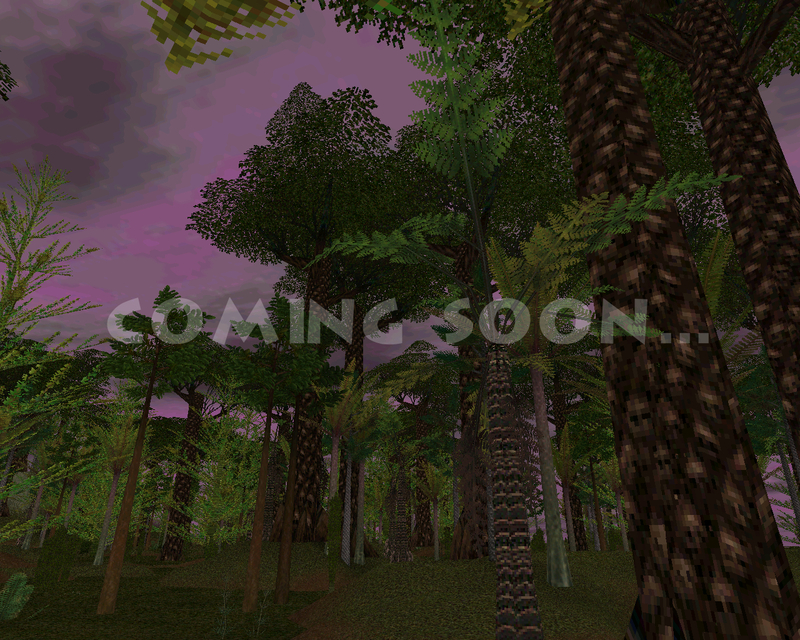 The fourth beta, with two new maps and some minor changes. AND THE OTHERS 2018 REMODELS ? LIKE THE EDAPHOSAURUS,PLATEOSAURUS,MEGALOSAURUS AND LILIENSTERNUS ? Why the Liliensternus, And the another 2018 remodels realesead ? Don't pester about release dates. Hi, this is, just, AMAZING! Great work P.Rex! IS there any sort of ETA for the 2018 remodels cause i cant wait to have those new models in my game! THIS UPGRADE IS AMAZING ! I have always enjoyed Carnivores and recently discovered that it actually had mods. I decided to give this one, and a few others, a shot but I am unable to adjust the controls, it will just clear the button and not allow me to input the new one. Any suggestions? Thank you for playing my mods. I’m glad you enjoy NGP. Try playing in compatibility mode for Windows 98/ME if you haven’t already.